Please note this play ended on Sat, 21 February, 2015. 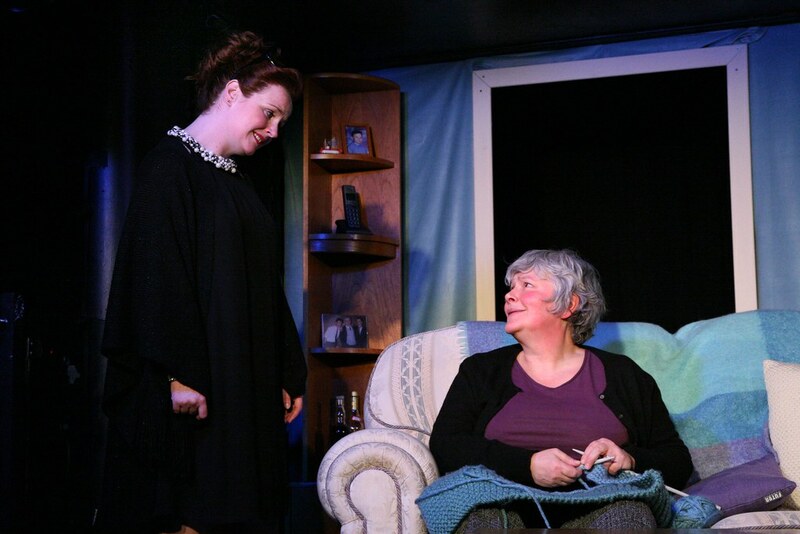 MORNA YOUNG won a New Playwright’s Award 2014. 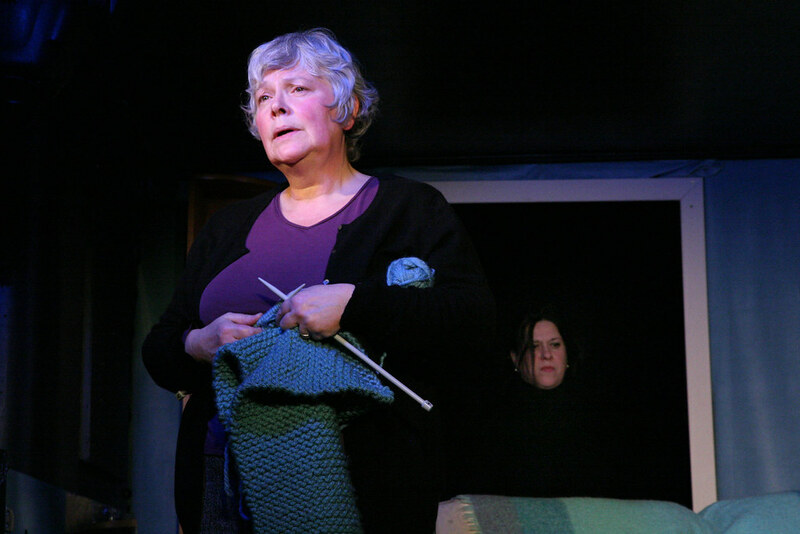 Her plays include LOST AT SEA (in development with Eden Court), B-ROADS (Play Pieces) and NEVER LAND (Eden Court). She has performed extracts of her work at the Scottish Parliament and the European Authors’ Festival. In Association with Aberdeen Performing Arts. 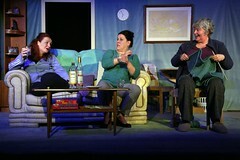 The play run at The Lemon Tree in Aberdeen from 24th – 28th Feb.